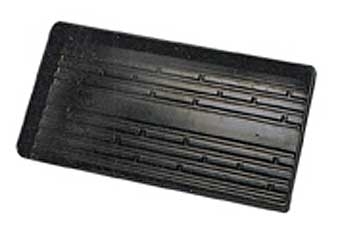 Ideal for starting plants, especially when handled in trays. Easy to fill and break apart when ready for transplanting. 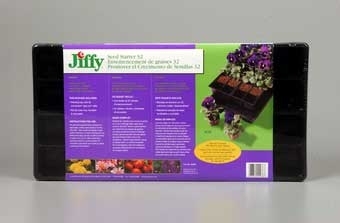 This 11 inch X 22 inch Plant Tray is reusable, watertight and designed for use with Jiffy-Pots, pellets, and strips. The clear domes maintain greenhouse humidity and temperature for healthier seedlings. Made from recyclable plastic.